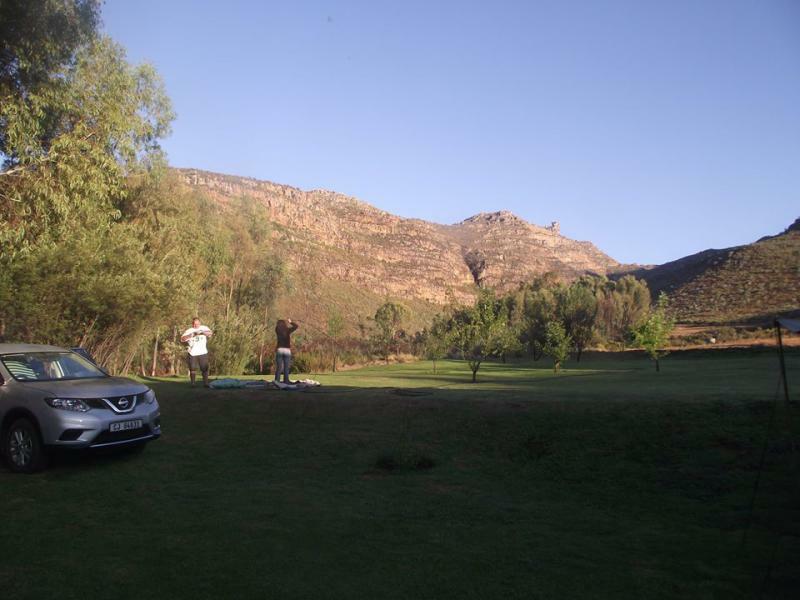 From Ceres you follow the R303 into the Koue Bokkeveld for 78km until you reach the Tandfontein turn off follow the road until you reach the Baliesgat campsite turnoff. 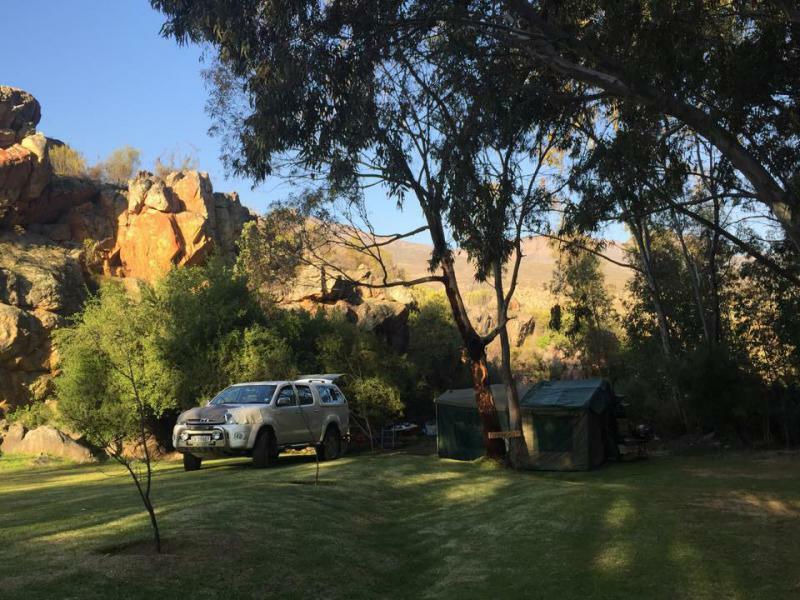 The route to campsite requires vehicles with high ground clearance. 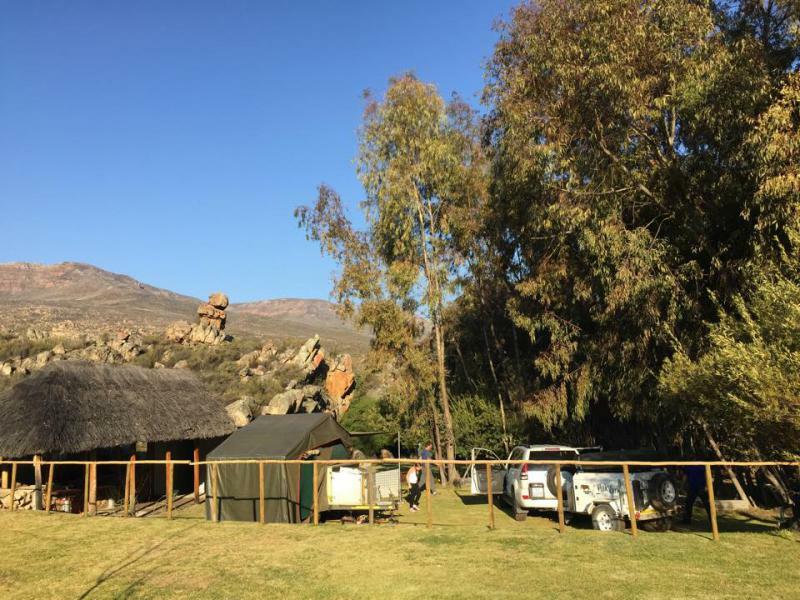 There are 4 campsites that can accommodate 10 people per site. 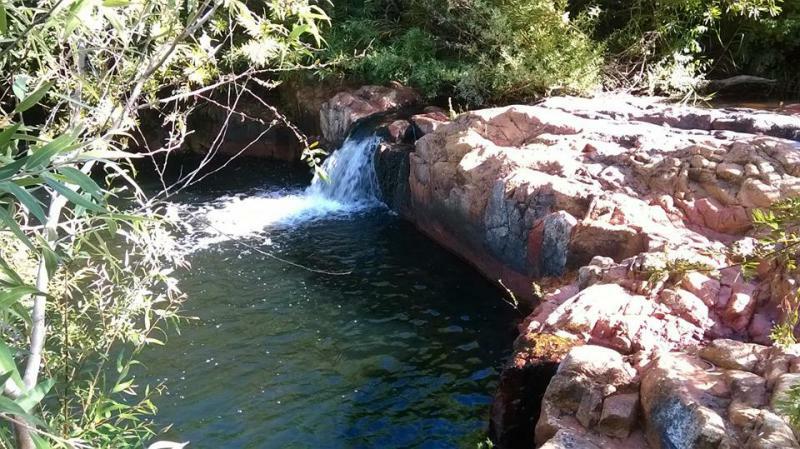 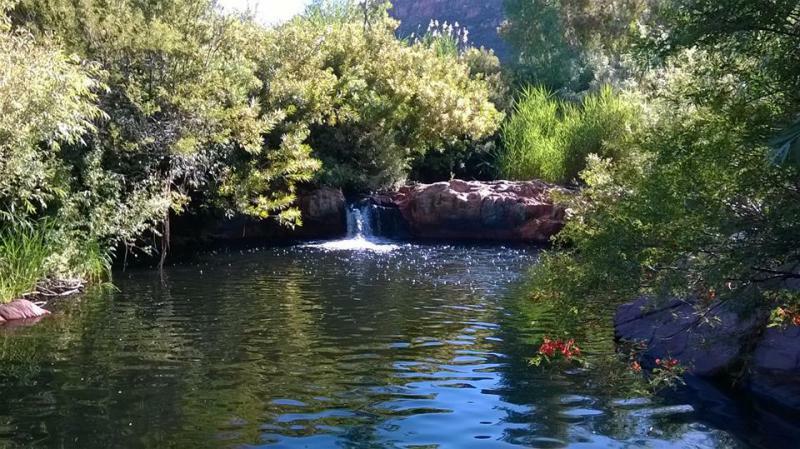 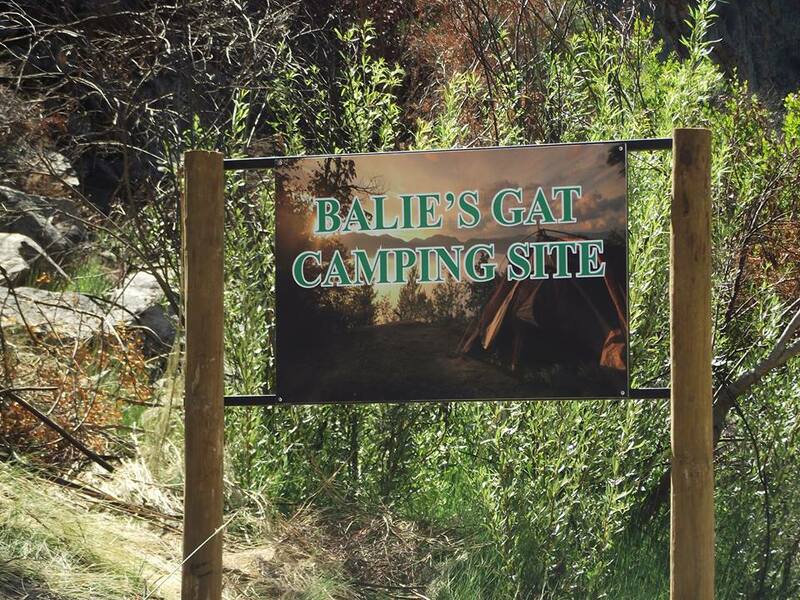 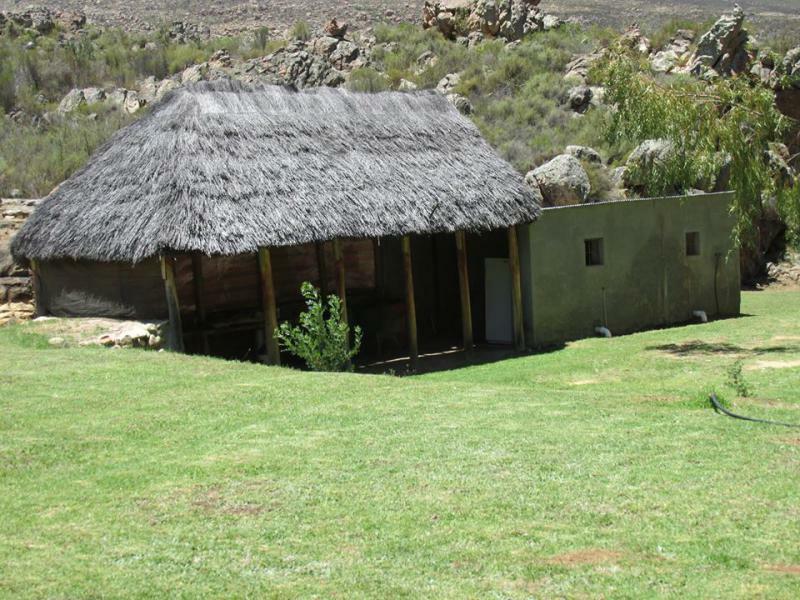 The campsites are known as Balies Kamp1 - Balies Kamp2 - Rietdakkie & Boesmansklip.